Love in on alien planets caught in a polar vortex is an intermittent theme in Science Fiction Romance. 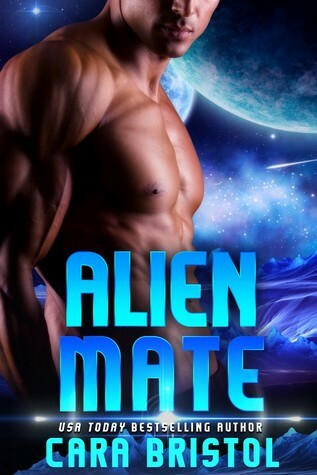 Cara Bristol adds an interesting twist by blending iAliens Need Brides and romantic suspense into her Alien Mate series. Intrepid earth women journey to planet thrown into an ice age by a natural disaster. In return for an essential power source, the alien hunks get brides and advanced technology. To keep it interesting, villains keep interrupting the path of true love.